Is Shared Web Hosting Enough for Your Business? Broadly speaking, web hosting services can be divided into three main categories: shared web hosting, virtual private server hosting (VPS hosting), and dedicated server solutions. Conventionally, each of these plans occupies a hierarchical position, with shared hosting being an entry-level plan, and dedicated server hosting being the domain of large-scale enterprises.But this is a gross simplification of hosting. While there is some truth in the idea that as a company grows it will move up to a dedicated server, shared web hosting should not be dismissed as a product for startups and individuals only.In this article written by experienced shared hosting provider JaguarPC, you will learn how to examine your business to determine what type of hosting you really need. Read on to learn about the features of shared hosting, and, if your business needs are in line with these features, learn how a shared plan could represent significant financial savings.Shared web hosting is powerful enough for most business sitesWith a shared hosting plan, multiple accounts are hosted on the same hardware server. A server is nothing more than a computer that is permanently connected to the Internet and optimized for serving website content. A shared hosting plan reduces the cost of hosting by spreading the expense across multiple businesses.The shared nature of this type of service has an effect on the performance of your plan. The hardware resources that power a web presence, including RAM and CPU, must be allocated by the operating system as you need them. 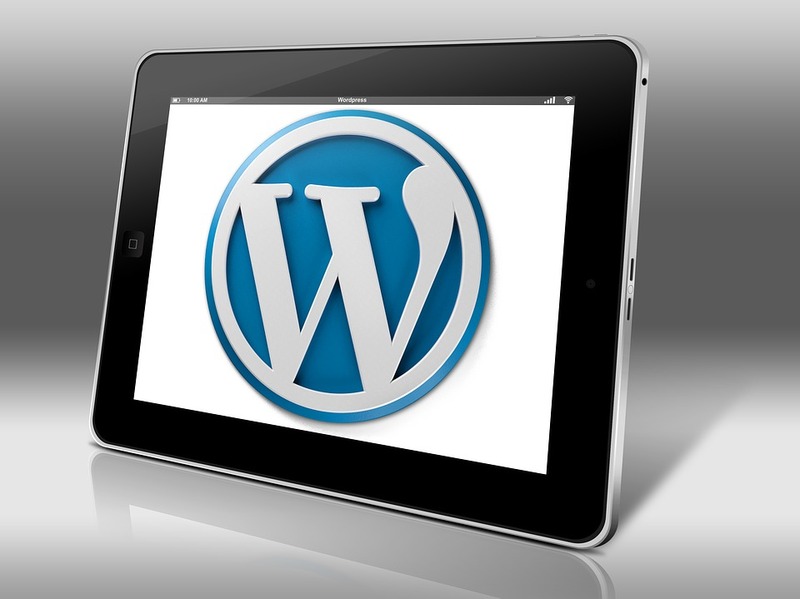 If your website draws high traffic volumes, you will naturally require more hardware power. If another web site that shares your server also attracts a large number of visitors, you may find that the resources you need are unavailable.However, it is important to be realistic about the amount of traffic you will serve on a day-to-day basis, and the type of content you will offer. 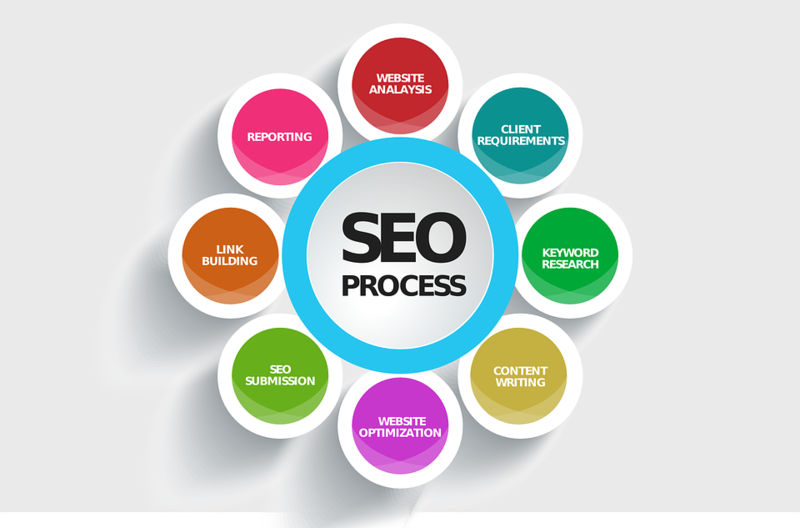 Many businesses primarily use their web presence as a source of information for customers. 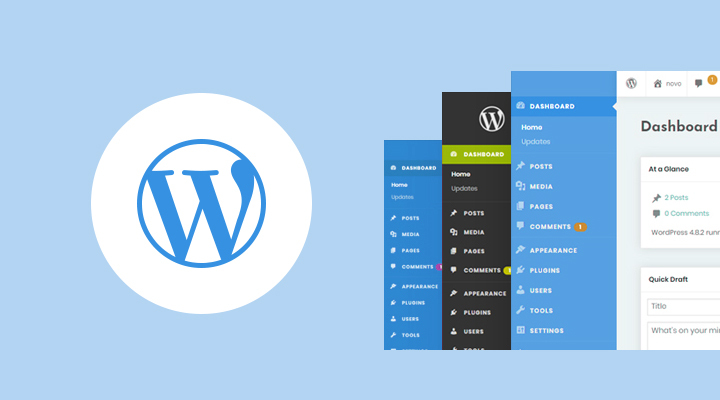 This usually requires little more than static HTML web pages or a database-driven content management system (CMS), such as WordPress.If this describes the extent of your website usage, a shared hosting plan from a reputable provider will be able to meet your demands. Since the file sizes involved in these websites are so small, you can be confident that your server will perform well and be capable of serving thousands of visitors every day.Is shared hosting secure enough for your data?The most common reason for a business owner to change from a shared web hosting plan to a more powerful plan is a continued growth in traffic. However, security is another significant issue to consider as you select the right plan for your business.With multiple accounts stored on a single hardware server, shared hosting is undoubtedly the least secure type of hosting. A virtual private server hosting plan uses more robust virtualization technology to effectively isolate each account, while a dedicated server is entirely isolated from other users.There are, however, ways to achieve impressive data security on a shared web hosting service. If you process card payments or store payment information online, you can choose from many merchant services that will assume the responsibility of payment processing. Although these services represent an additional recurring cost, your business remains protected against data loss and your hosting expenditures remain low.Shared web hosting is incredibly easy to useIf your business offers relatively static content, or only uses a single dynamic application, such as WordPress, Joomla, or an ecommerce platform, a professional shared web hosting plan might be all that you need to get up and running.Most importantly, shared web hosting makes it easy to work with your website. Many business owners select a more expensive type of hosting, only to find that it far exceeds their real requirements and is more difficult to administer.Shared web hosting should always include a powerful, browser-based control panel, such as cPanel. 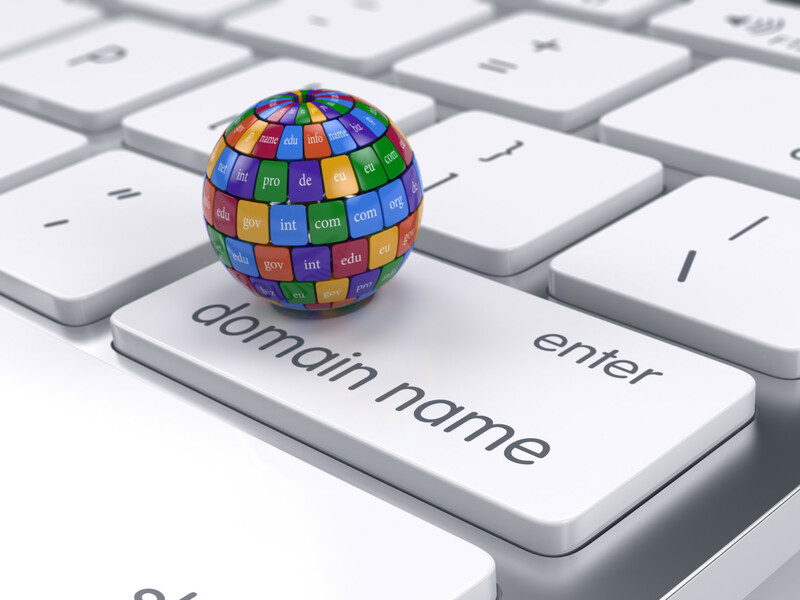 It is this tool that allows you to work with domains, mailboxes, and files. In the case of a VPS hosting plan or dedicated server, control panels are often charged at an additional cost.In addition, the fact that you are not directly responsible for the server that houses your website reduces your workload. With shared hosting, it is your web hosting provider that must monitor the operating system, carry out updates, and ensure the ongoing maintenance of your server.Shared hosting plans are far more than entry-level services for novice web users. If your business serves small content to lots of visitors, or large content to a small amount of visitors, shared hosting is an affordable, easy-to-use solution that will meet your needs.Get professional shared web hosting from JaguarPCJaguarPC is a web hosting company that offers a wide range of services to businesses of all sizes. 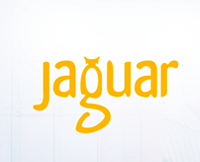 To help companies get the service they require at the most competitive price, JaguarPC works to deliver the best shared hosting plans in the industry.For fast and responsive performance, JaguarPC deploys every shared hosting service on state-of-the-art server equipment in a best-in-class data center. As your business grows and your traffic increases, you can be confident your server will always be online.JaguarPC also supplies unlimited shared hosting services with unrestricted disk space and bandwidth. These plans also feature unlimited MySQL databases, unlimited email inboxes, and unlimited file transfer (FTP) accounts.Moreover, JaguarPC has partnered with a merchant services provider, allowing you to process card payments without storing confidential data yourself. In case your shared hosting does encounter a security breach, JaguarPC plans include free daily backups to keep your data safe.Every JaguarPC service includes 24/7/365 technical support, a 100% network uptime service level agreement (SLA), and a 30-day money back guarantee.For more information on shared hosting plans from JaguarPC, call 1-888-338-5261 or visit jaguarpc.com.